We’re excited for the opportunity to work with Yellow Rose Whiskey. Our promo team had a training session in February to learn the selling points of this hand crafted whiskey, its distilling process and some other fun facts about this brand. 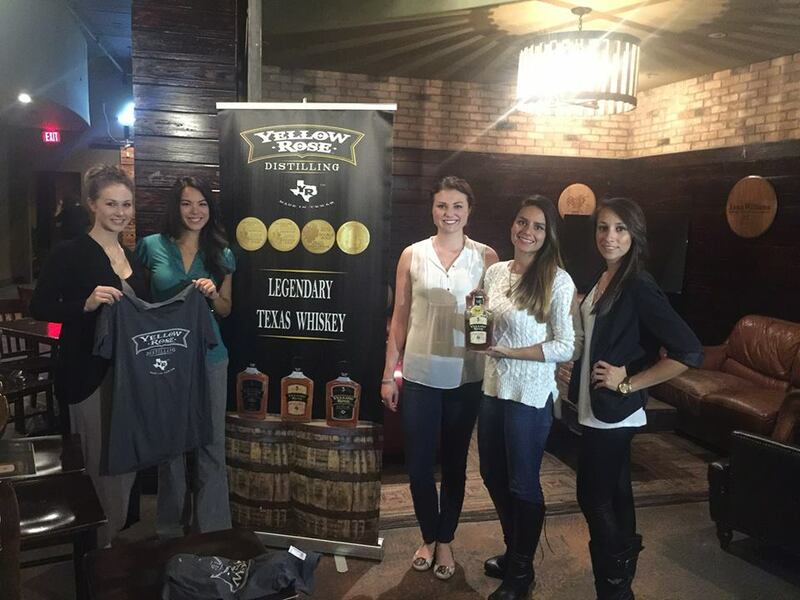 Did you know that Yellow Rose Distilling is the first legal whiskey distillery in Houston Texas?